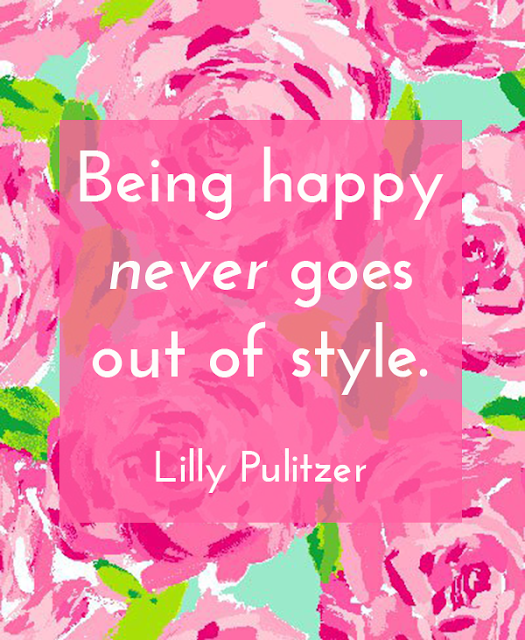 Today, I want to dedicate my post to the lovely Lilly Pulitzer. She stayed true to herself and always did what made her happy. Let's take a page from her book and smile a little bigger today in honor of her. Happy Monday!